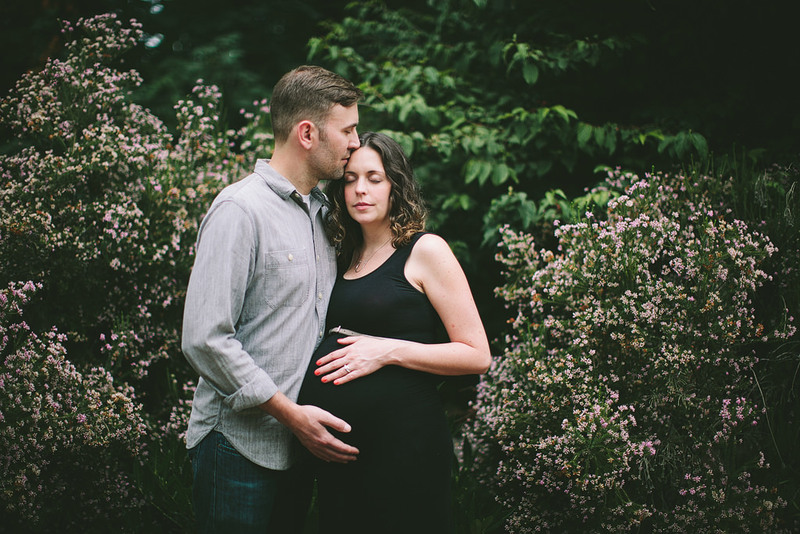 Joel and Sheena are such a sweet and loving couple! 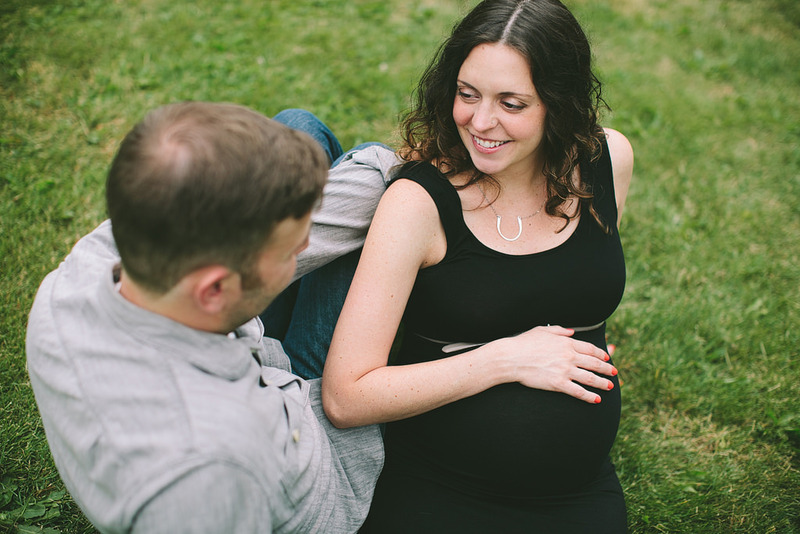 I’m so happy that they’ll be welcoming a baby soon into their lives. 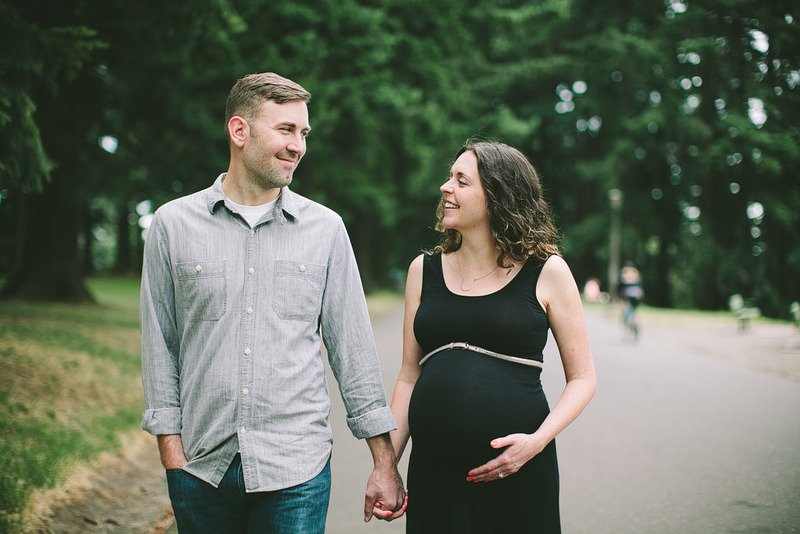 I know they’re going to be such incredible, loving parents to their sweet little baby! 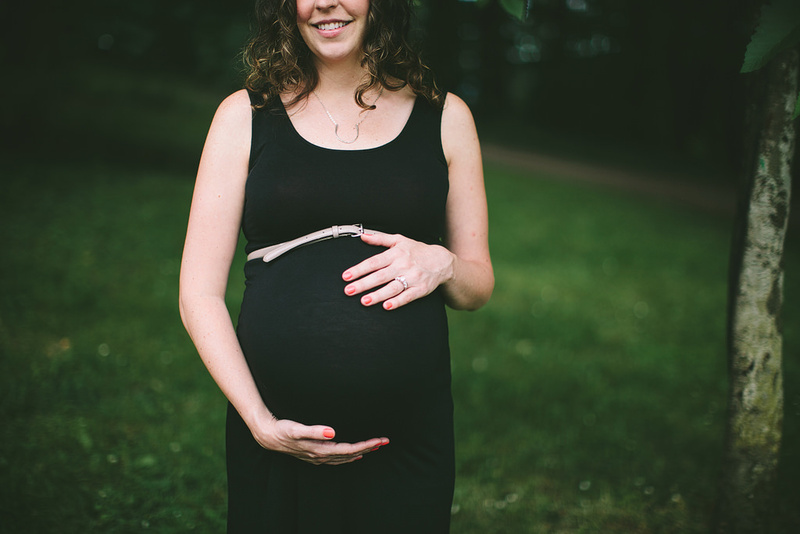 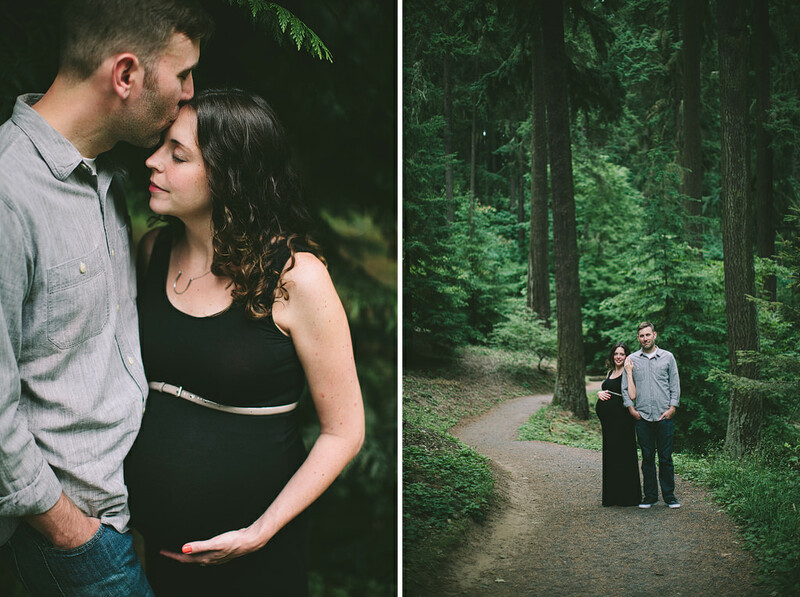 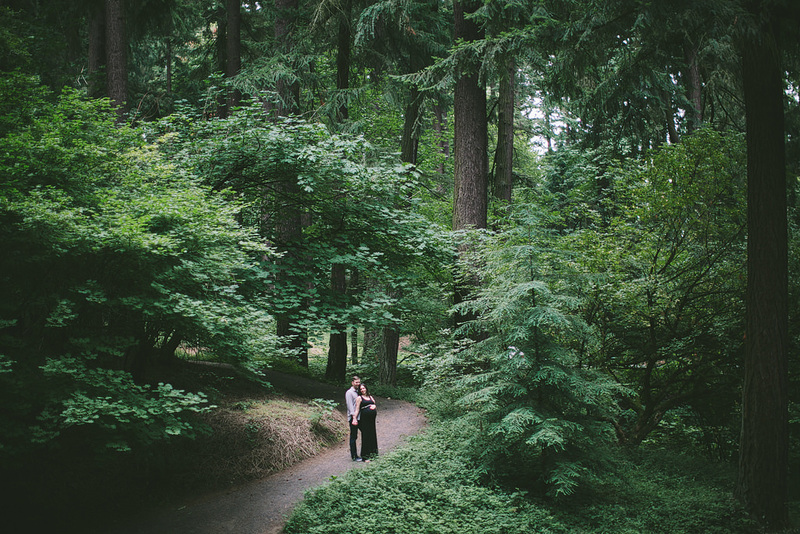 We took their maternity photos at Mt Tabor over the weekend, and I had such a great time with them!